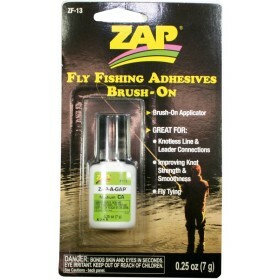 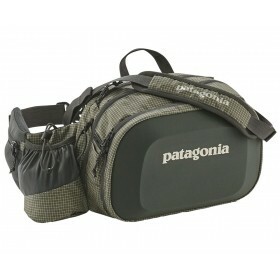 All Tungsten prducts helps that your flies sink fast and effective! 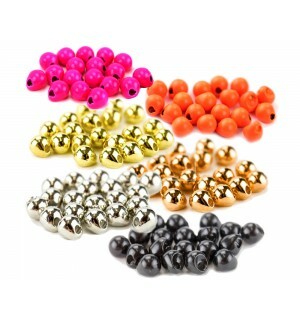 We offer you a wide range of Tungsten beads, eyes, dumbell eyes and conheads. 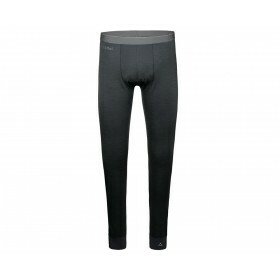 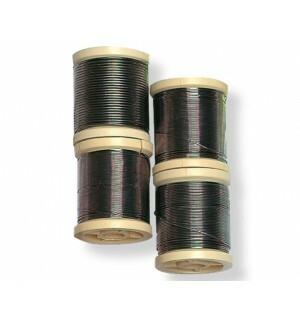 Advantages of tungsten: much higher weight than lead, evironmentally friedly, you nymphs & streamers fish much more effectiv. 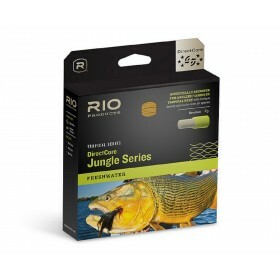 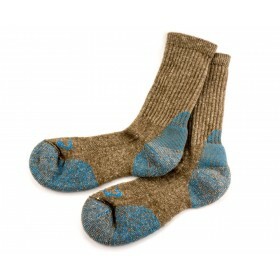 You can reach deep pools and spots where the big fish are hiding! 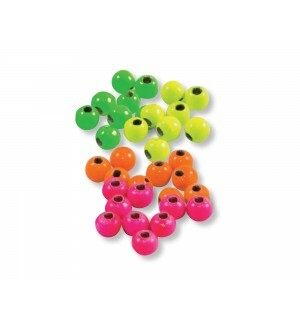 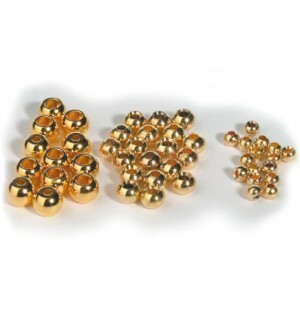 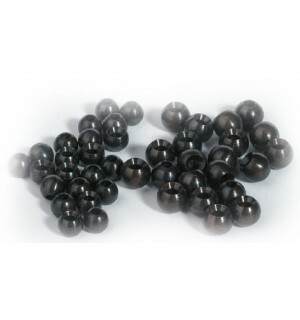 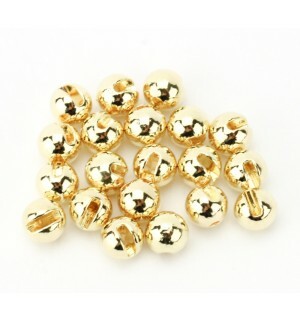 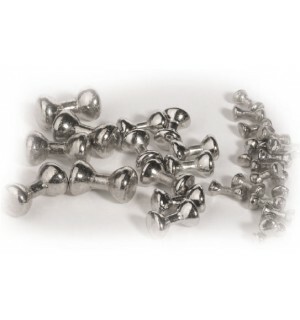 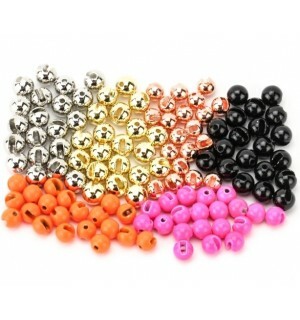 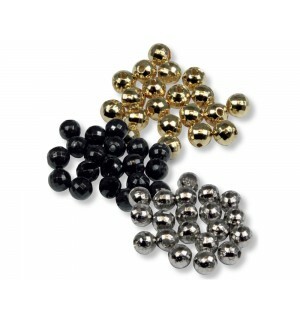 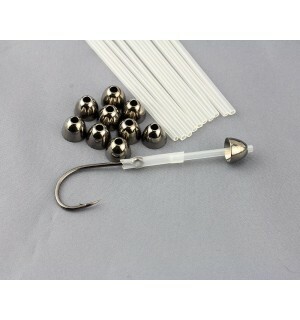 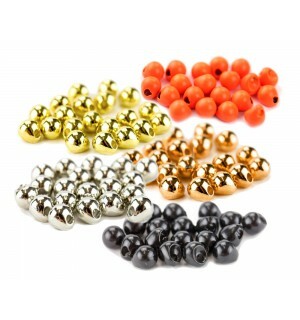 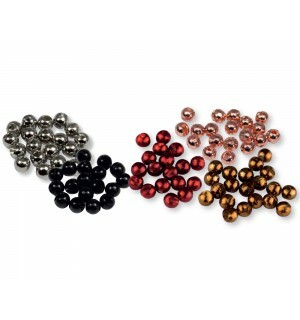 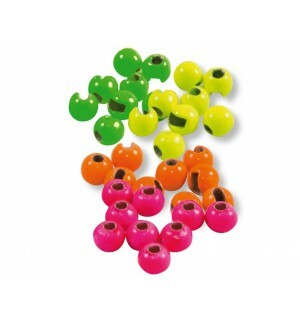 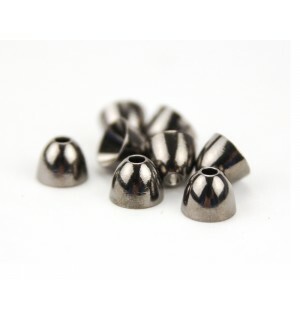 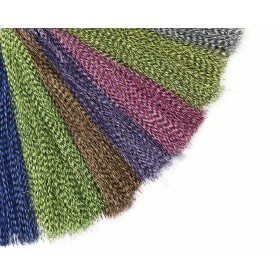 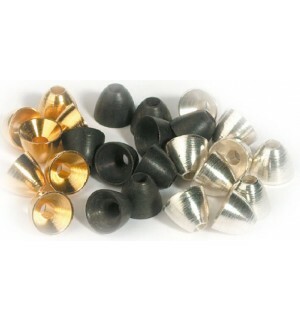 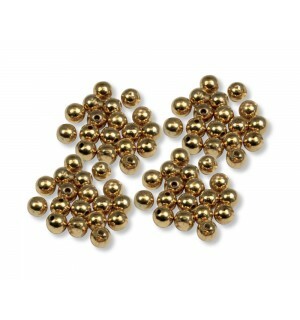 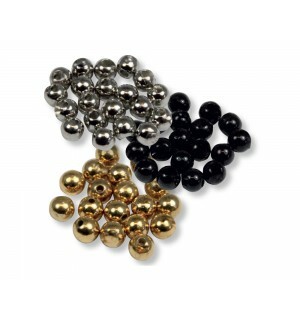 We also offer SLOTTED Tungsten beads for very favourable prices! 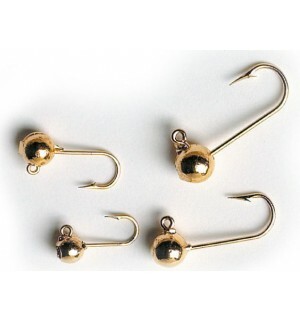 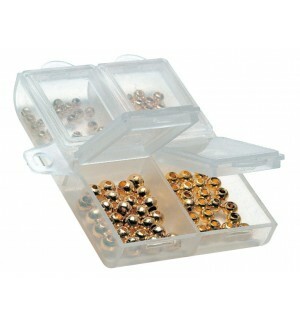 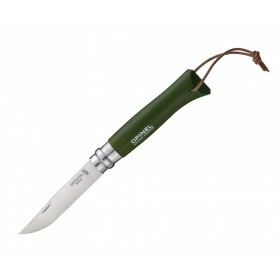 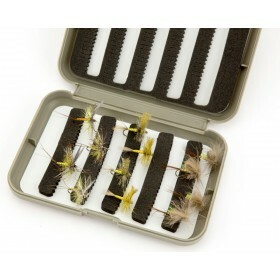 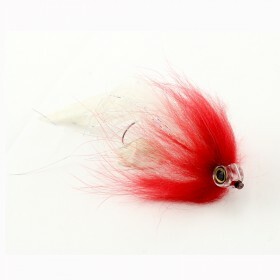 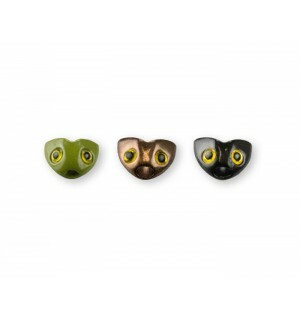 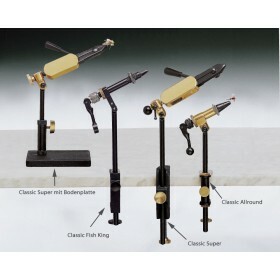 We also offer different lead weights, brass weights to enhance the effectiveness of your flies!